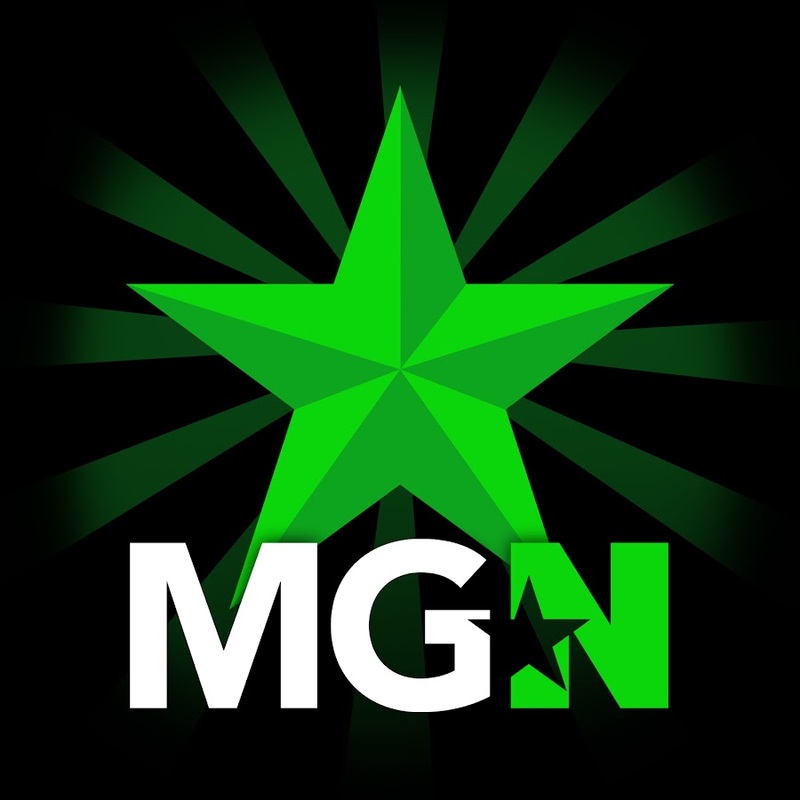 Game Over | MGN - A Community of Gamers! hello every one my name is kris go by Deadman in online games and youtube. I do a bunch of live streaming and trying to make gaming news videos . mainly play on the xbox one.